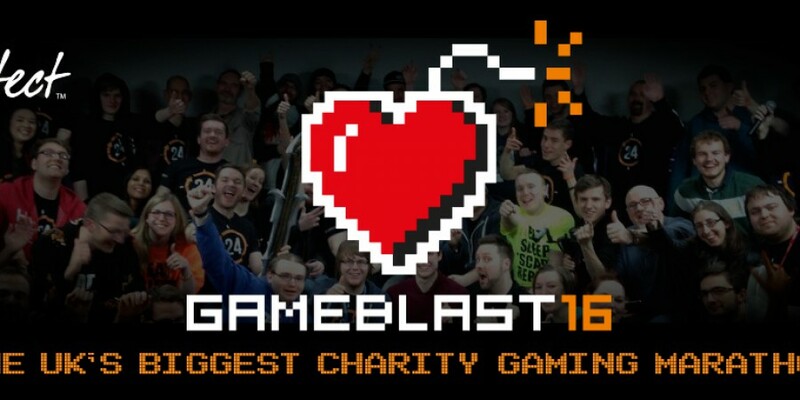 Gamer’s charity SpecialEffect today announced GameBlast16, the UK’s biggest gaming marathon weekend. People of all ages are invited to play video game marathons or hold gaming-related events to help people with disabilities benefit from the fun and inclusion of video games. The charity is calling for teams of friends, family members or work colleagues to sign up to undertake their own sponsored video game marathons or gaming-related events anytime during the weekend of 26-28 February 2016. “It’s the best reason to game ever. Gamers can enjoy doing what they love best and level the playing field for people with disabilities at the same time,” said Mick Donegan, the charity’s Founder and CEO. GameBlast is the charity’s biggest annual gaming event. Over £120,000 was raised through GameBlast15 last February, and SpecialEffect are aiming to reach a target of £150,000 in 2016.